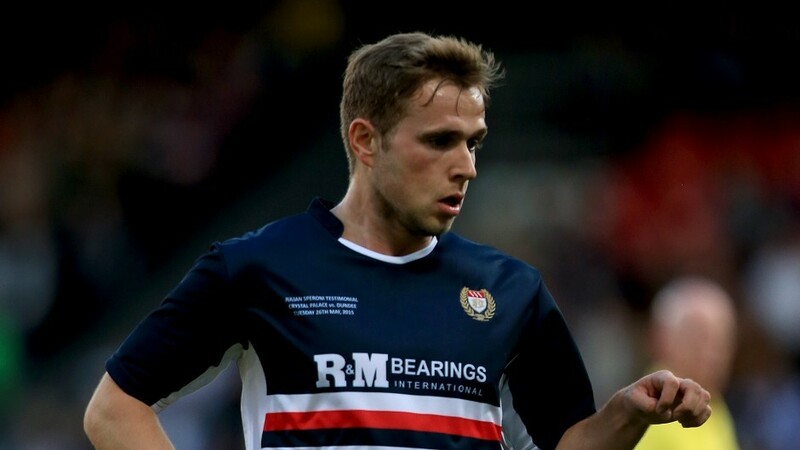 Aberdeen have received renewed optimism in their bid to bring forward Greg Stewart to Pittodrie. A newly-elected MP has opposed plans to create a new home for Aberdeen FC at Kingsford. Scotland international Shaun Maloney looks set to turn down the opportunity to sign for hometown team Aberdeen. Aberdeen captain Graeme Shinnie insists the Dons have not reached the peak of their powers. 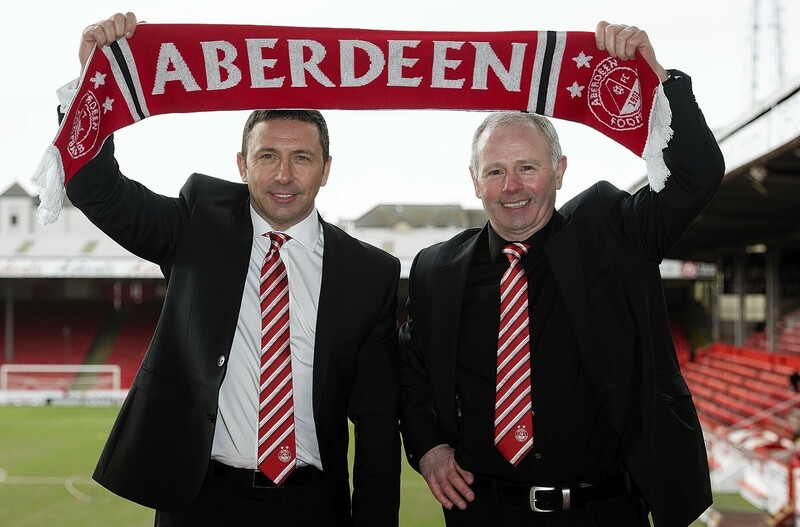 Aberdeen chairman Stewart Milne always remained hopeful Derek McInnes would stay at Pittodrie. Aberdeen chairman Stewart Milne is hoping to persuade Dons manager Derek McInnes to extend his contract beyond 2019. Dons boss Derek McInnes revealed tonight that he will be staying with Aberdeen FC. Dons chairman Stewart Milne is delighted his management team are staying at the club after Derek McInnes and Tony Docherty decided to reject Sunderland’s approach and stay at Aberdeen. Celtic have formalised a deal for Aberdeen winger Jonny Hayes. Sunderland's managing director has jetted out to the US today to hold crunch talks with Dons manager Derek McInnes, according to reports. Jonny Hayes could be set to finalise his £1.3million transfer to Celtic within the next 48 hours, according to reports. Jonny Hayes is on his way to Celtic after Aberdeen accepted the Premiership champions' offer of £1.3million plus the loan of Ryan Christie for a season. Paul Third: Who’d be an Aberdeen fan right now? Dave Cormack, it seems, is happy to put his money where his mouth is at the Dons if events of the last 72 hours are anything to go by. Aberdeen have reached an agreement with Sunderland for manager Derek McInnes, according to reports. Aberdeen directors are making plans for life after Derek McInnes following Sunderland's approach for their manager yesterday. Sunderland have made an approach for permission to speak to Aberdeen manager Derek McInnes about the vacant managerial position at the Stadium of Light. Could Dave Cormack’s presence speed up Dons stadium move? Aberdeen returning director Dave Cormack is confident the Dons can build on last season's success and feels they have not reached a glass ceiling. Former Aberdeen chief executive Dave Cormack is back at the Dons after joining the board at Pittodrie and investing several million pounds through the acquisition of shares.